Every parent wants the best for their child — so do we. We are ambitious for our students and our staff. We work with the world’s best organisations to provide them with outstanding opportunities and experiences. Founded in 1905, The Juilliard School is a world leader in performing arts education. Juilliard’s mission is to provide the highest calibre of artistic education for gifted musicians, dancers and actors from around the world. We believe Juilliard’s world-class education in all three core performing arts, which we teach in an integrated fashion, gives our students first-class learning experiences, and also provides high-level professional training and personal development opportunities for our teachers. 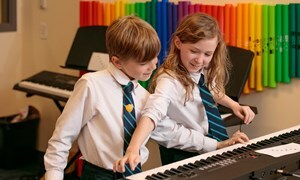 Your child’s learning of the performing arts will be enhanced using a repertoire of core music, dance and drama works encompassing a wide range of genres, styles and cultures designed and hand-selected by Juilliard. 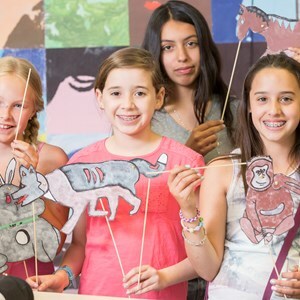 Teachers will use the Juilliard Creative Classroom, an extraordinary online collection of educational resources that have been designed to enhance and supplement our performing arts curricula. 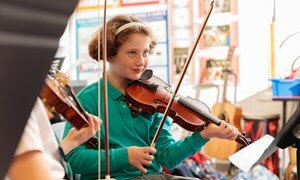 Juilliard designed teaching materials, creative activities, historical information, rehearsal strategies, and professional development resources lead students through explorations of core works of music, dance, and drama and emphasise building students’ personal artistry through their own creativity. Juilliard curriculum specialists and artists frequently visit our schools around the world to bring excellence into the classroom and ignite the love of the arts in our students. 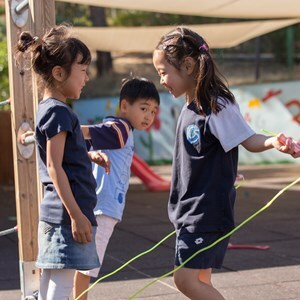 Their expertise, combined with our exceptional teachers, will have a positive impact on your child’s experience and connection to the performing arts. Our teachers have many opportunities for professional development, including in-person sessions with Juilliard curriculum specialists in their schools and through workshops designed and led by Juilliard experts both regionally and at The Juilliard School in New York. This ensures that the level of teaching at our schools remains at the highest standard, energising and encouraging your child to develop and pursue a love for the performing arts. Summer Performing Arts with Juilliard is an immersive experience enabling students to engage deeply in music, dance, or drama, and to make powerful connections with like-minded students from across the world. 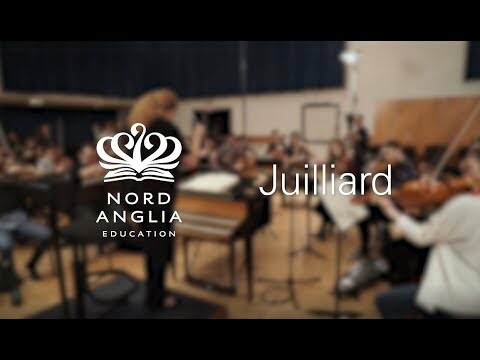 Students are inspired to explore and cultivate their creative talent through unique programmes designed by The Juilliard School taught by Juilliard artist faculty. 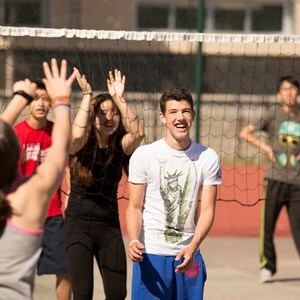 We offer three bespoke performing arts summer opportunities in Geneva, Florida and Shanghai and it has shown that students benefit from these immersive experiences.